Just when you think you have it all figured out, life snakes you a curve ball and rattles your position. Just a little a bit. Just enough to make sure you're still awake, still paying attention. Because what is life about if not change? Change is the only constant. Change is our true companion. Especially persnickety celiac tummies. I know this from readers. I know this from gluten-free bloggers. I know this from personal experience. We start at A, oblivious. We skip and stumble to D. We settle in. We think G or J is pretty cool. Then Q throws us into a tizzy. 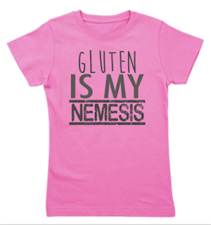 We discover gluten is an enemy. Then maybe milk. Or mustard. Or kidney beans. FODMAPs. You name it. Fill in the blank. Most of us with celiac disease end up with a few additional culprits on our Need to Avoid List. Maybe not right away. But over time, many of us will have to fine tune our repertoire of ingredients. If we want to stay healthy. If we want to grow stronger, not fatter. If we want to feel trim, not bloated. 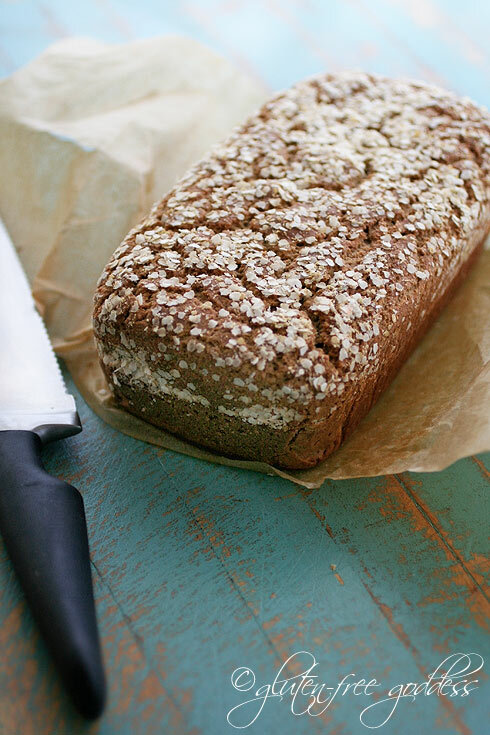 This whole grain bread is high in protein- without bean flours. If you've been reading the blog for a while now, you know I've had my share of unfriendly food encounters. FODMAPs appear to remain my sworn enemy, shoulder to shoulder with gluten in unholy matrimony (wheat is a FODMAP, after all). But other once problematic food stuffs have softened their commitment to make me miserable. Eggs are now (way!) kinder. Almonds have deigned to flirt, kiss, and make up. Move eggs and almonds into the Yay! column. But guar gum, and kale, and onions have stepped up their assault. And a once beloved gluten-free choice now appears to be less kind, if not absolutely backstabbing in her fickle, gaseous betrayal. The humble chick pea. So I am scrambling to rustle up some alternative whole grain goodness without those FODMAP indigestibles. I've been playing around with various whole grain gluten-free flours, and baking up loaves of bread. They've been pretty tasty. I'm not unhappy. And my profile no longer looks like I'm six months pregnant. Another check in the Yay! column. Recently I baked a whole grain loaf without xanthan gum, just to see what would happen. 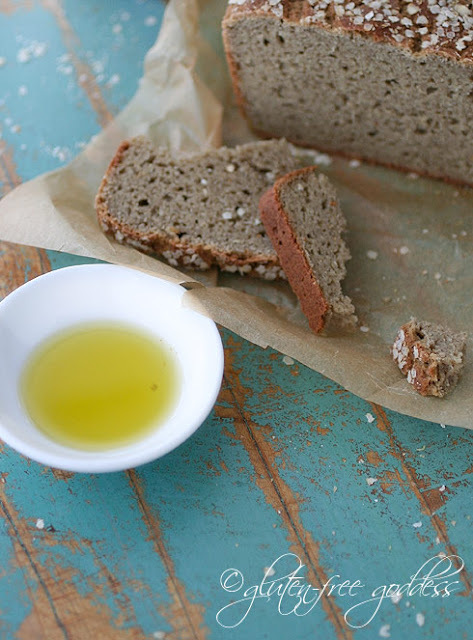 I used my old favorite Gluten-Free Multigrain Sandwich Bread as a template for this new whole grain bread recipe. My goal was to eliminate starch, and boost the protein power without resorting to bean flour. Quinoa flakes add a hint of oatmeal-like texture. 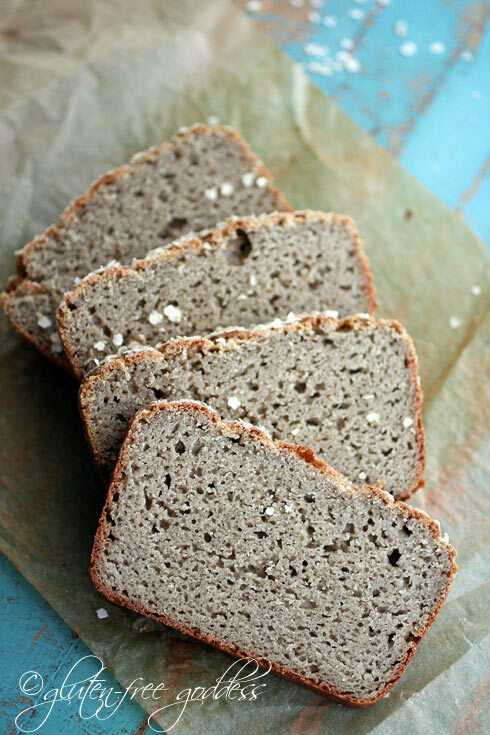 Almond meal gives this tender bread a lovely, fragrant flavor. The crust on this loaf was pleasingly rustic. Warm your oven by turning it on briefly. 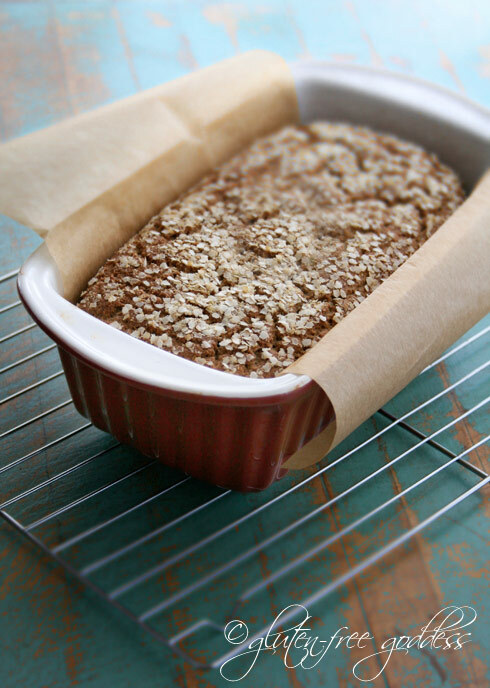 Line a 9-inch ceramic loaf pan with a piece of parchment paper, leaving extra length on each side, so that the paper rises above the top of the pan (as shown). Proof the yeast: Sprinkle the yeast into one half cup warm water and stir in the honey. Set aside to let the yeast get happy. In a large mixing bowl whisk together the dry ingredients: brown rice flour, almond flour, millet flour, buckwheat flour, quinoa flakes, flaxseed meal, and sea salt. Make a well in the center and pour in the proofed yeast. Add the olive oil and eggs. Start beating it together. As you beat, add the 1/3 to 1/2 cup warm water a tablespoon at a time, until the batter is smooth, like a thick muffin batter. I used a half cup of warm water, but you may need less (or slightly more) depending upon humidity and altitude. Scoop the bread dough into the prepared baking pan and smooth out the top. Sprinkle with extra quinoa flakes, if you like. Place the pan in the center of the warmed oven and allow the loaf to rest and rise for 50 minutes. Turn on the oven to 350 degrees F. Bake the loaf for 55 to 60 minutes, until crusty and browned. Remove from the pan and place the loaf on a wire rack to cool. Medium weight flours can replace medium weight flours. Brown rice, sorghum, certified gluten-free oat and millet flour are all friendly companions. Quinoa flour, cornmeal and buckwheat flour are heavier choices. 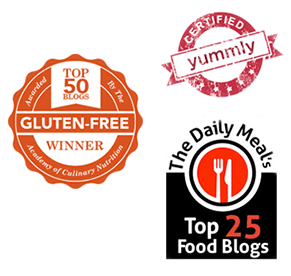 *Make sure your sources for millet, buckwheat, oat, cornmeal are indeed gluten-free. Check to see if batches of milled grains are tested. Quinoa flakes add lightness and protein. 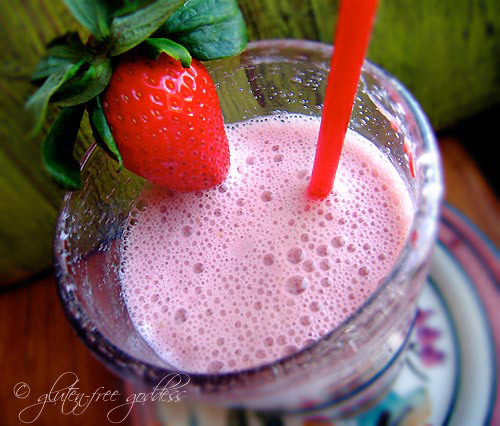 Almond meal is tender and soft. To replace it, I'd suggest trying another whole grain flour with a sweet taste. Buckwheat honey can be subbed with your favorite local honey, or raw organic agave nectar. For egg-free breads see my gluten-free bread recipes; for yeast free see my soda breads and quick breads. Please understand that changing ingredients impacts the taste, and texture, and often changes the amount of liquid you need. I'm only guessing at what will work. We froze the leftover slices and I toasted some for breakfast- and wouldn't you know? This bread makes beautiful toast. Gluten-free breads without white starches (starch adds springiness) are more fragile than their refined starch infused sisters. But other attributes (flavor, nutrition, happy tummies) make up for this. 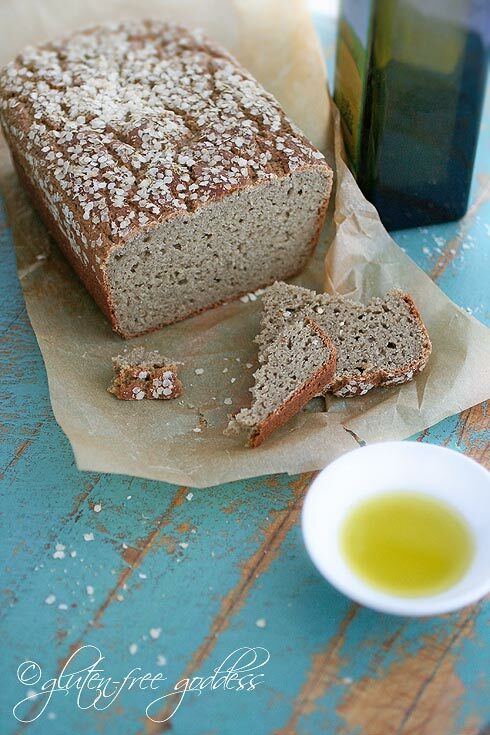 This bread is low fructose/fructan for a FODMAPs friendly loaf-- if you can handle flaxseed meal; listen to your own body and use the foods it tolerates best.